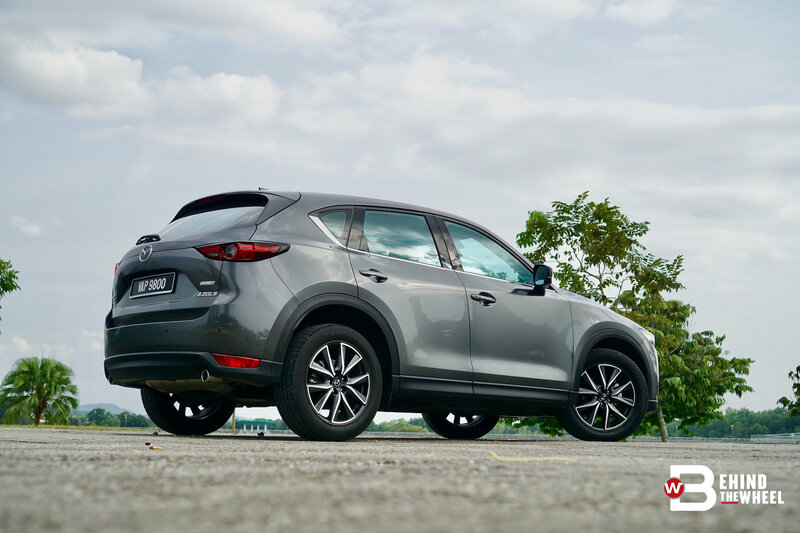 The Mazda CX-5 GL we tested sometime back was an SUV that’s bare in features, although not apparent at first. 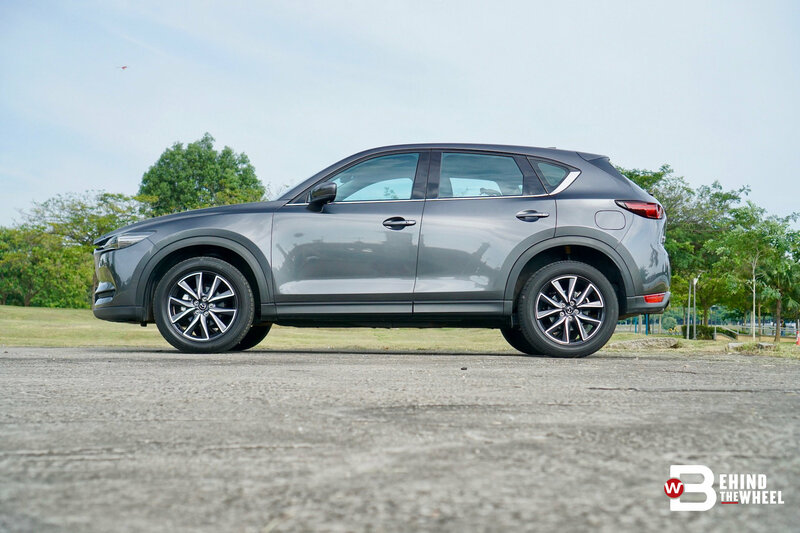 Apart from a few letters stuck to the rear to denote the CX-5’s trim level, the base model looks just as a million bucks as the top shelf SUV. It helps too that the base CX-5’s ride and handling are sublime for an SUV, which made it easy to overlook and adapt to the lack of conveniences. 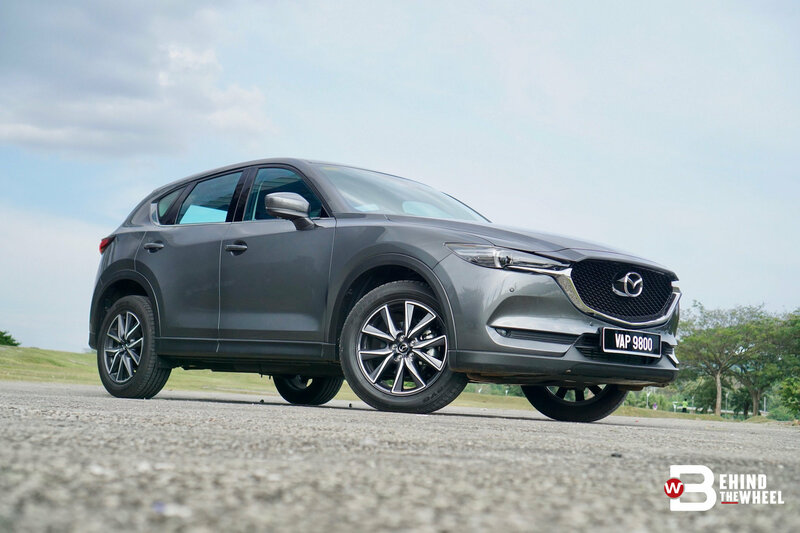 The SUV you see here is the CX-5 GL’s polar opposite and comes packed with features from Mazda’s satin box of wonders. 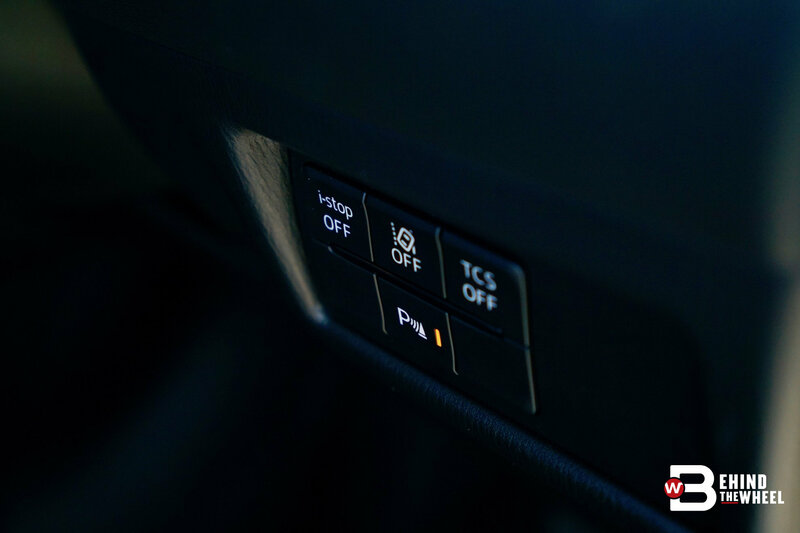 The list of additional features isn’t long but there are some that immediately makes life easier, in the automotive sense. 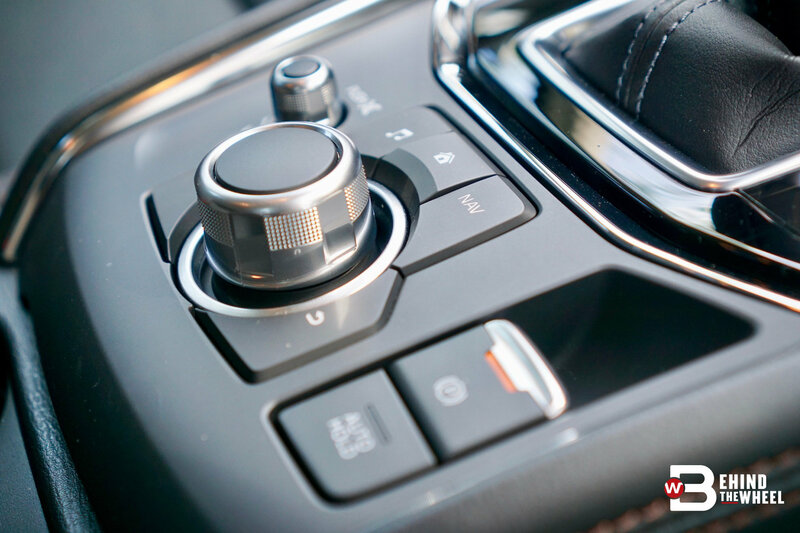 The driver’s seats are powered 10 ways, letting you adjust your seating position with just your fingers. 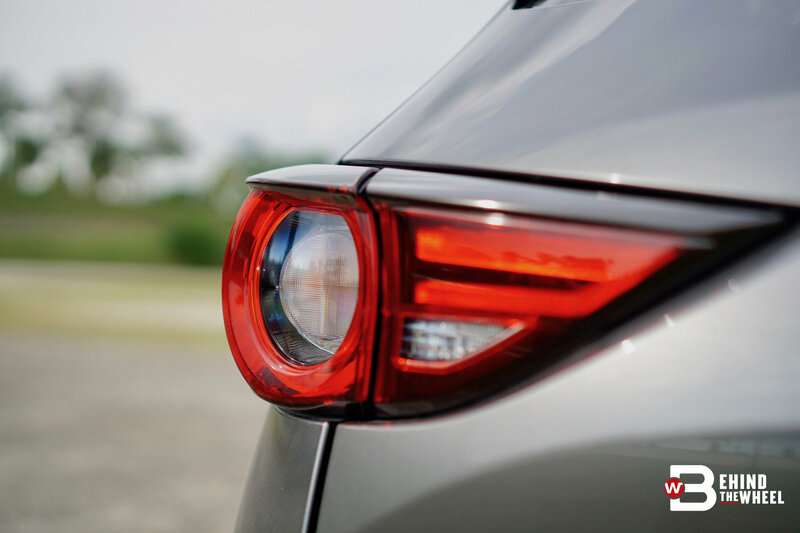 You don’t have to lock your CX-5 as you walk away because it has sensors that detect your increasing distance and will lock itself. And having front parking sensors greatly reduces the chance to ding the nose. Then, there are others that you realise won’t do a drop of difference even if they’re not there. 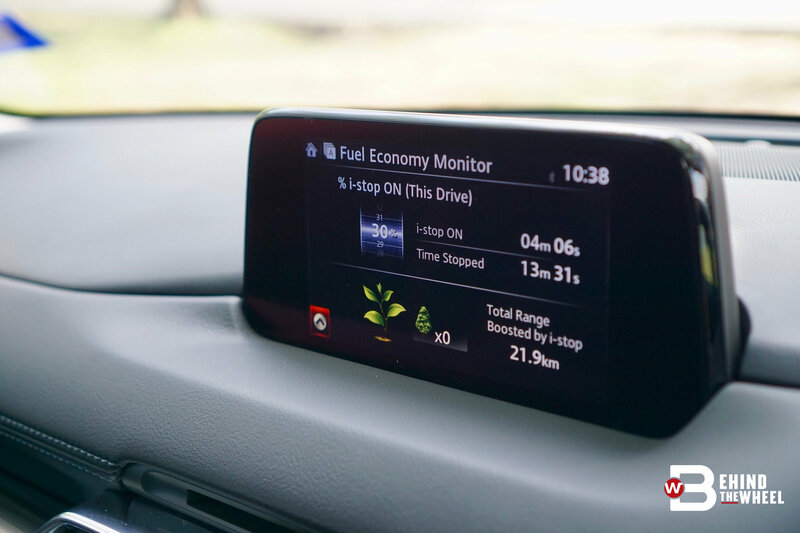 The 4.6-inch colour TFT multi-info display is one of them and the other is the ability to view the GPS in 2D or 3D. 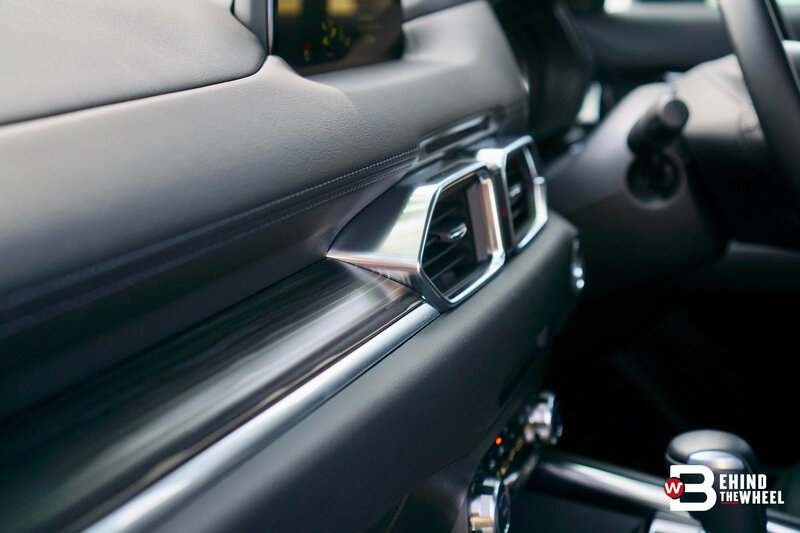 The ‘Metal & Wood’ trim does give the interior some visual texture but on a whole, the cabin remains obedient to the minimalist movement. In terms of safety features, this CX-5 does not skimp. It packs an alphabet soup of features that with monitors and beacons that gives you extra pairs of eyes, and a semi-autonomous drive system that helps you keep between the lines. 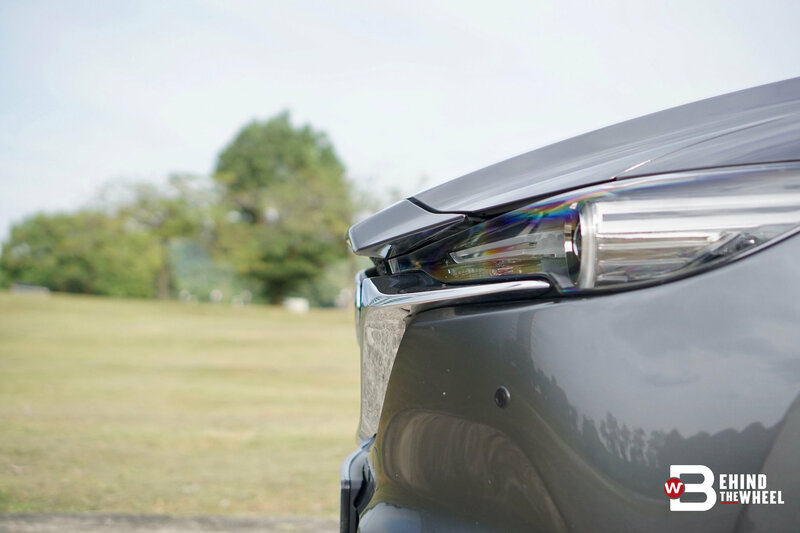 The only absentee here is the Adaptive Front-Lighting System that turns the headlamps with your steering, which is good to have but it’s something that doesn’t adversely affect the car without it. The wedge that drives apart this CX-5 from the rest of Mazda’s SUV offering, and even the competition, is its engine. No petrol for this CX-5; the fuel of choice here is diesel. 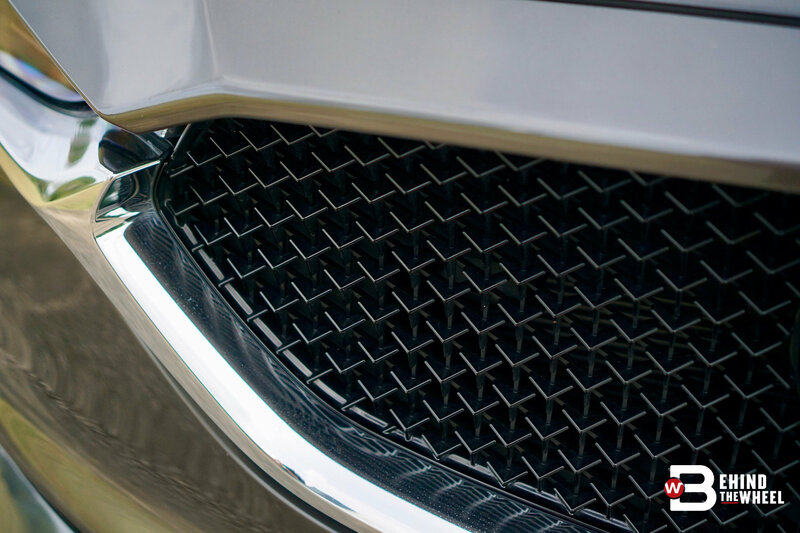 A 2.2-litre SKYACTIV-D runs the show with 173hp and 420Nm of torque that gets distributed to all four wheels through a six-speed automatic. 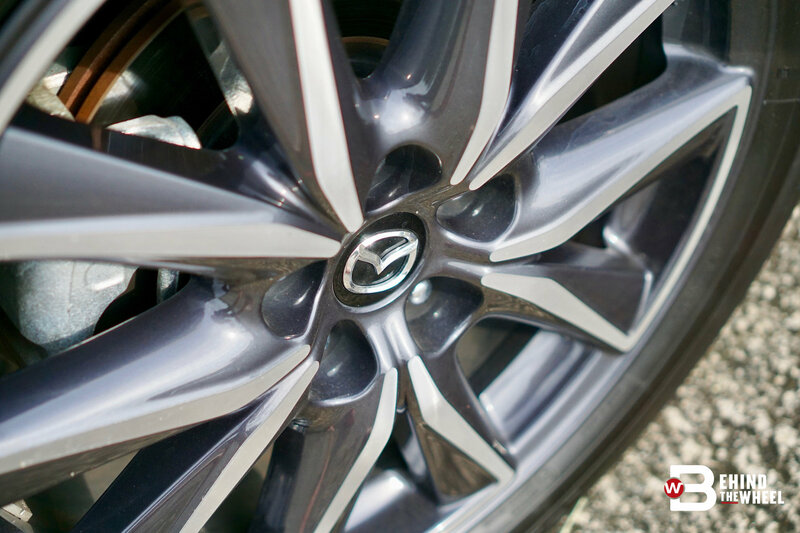 The beauty of Mazda’s oil burner is that it doesn’t feel like one. 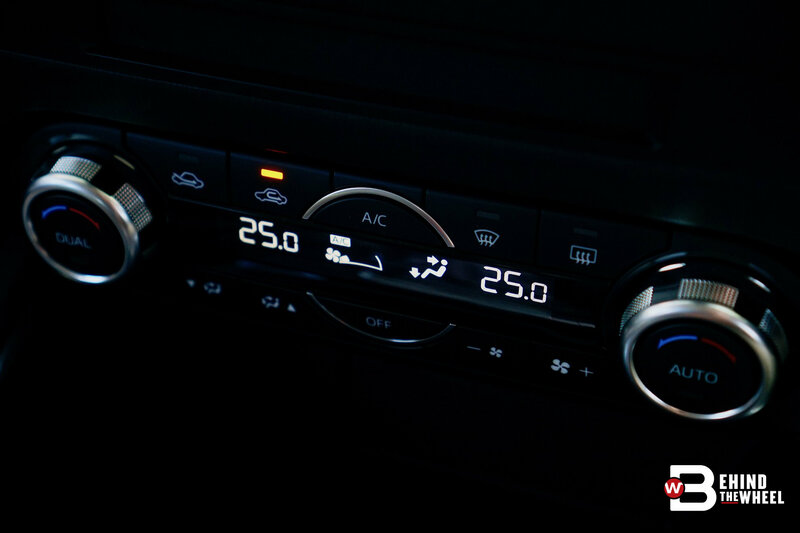 Usually, diesel engines pump plenty of torque from the get-go, giving you an immediate burst of acceleration but not the speed. And with an early redline, it runs out of breath very quickly. 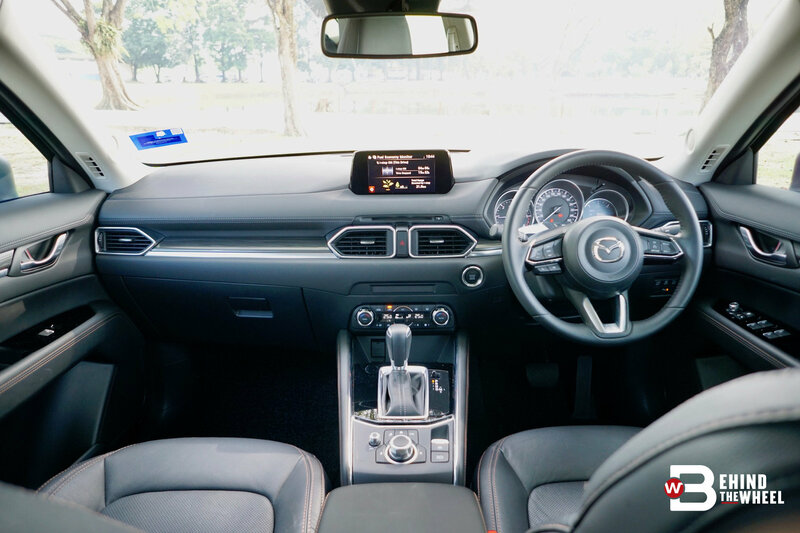 Mazda’s SkyActiv-D operates the same and differently at the same time; you’ll still hear the clickety-clack of a diesel engine and there's a light whiff of diesel from the exhaust. 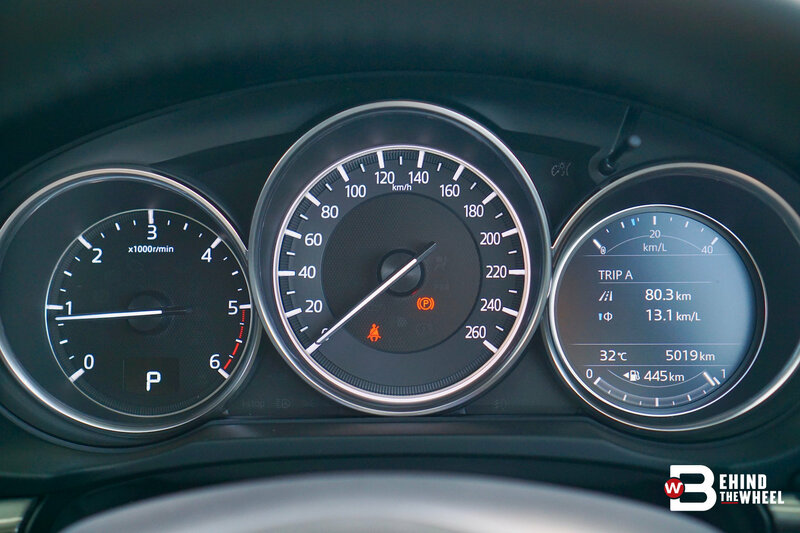 The strength of the diesel in this CX-5 is it hits peak RPM at 2,000 and then continuously pulls strong when other diesel engines have begun to fade out. 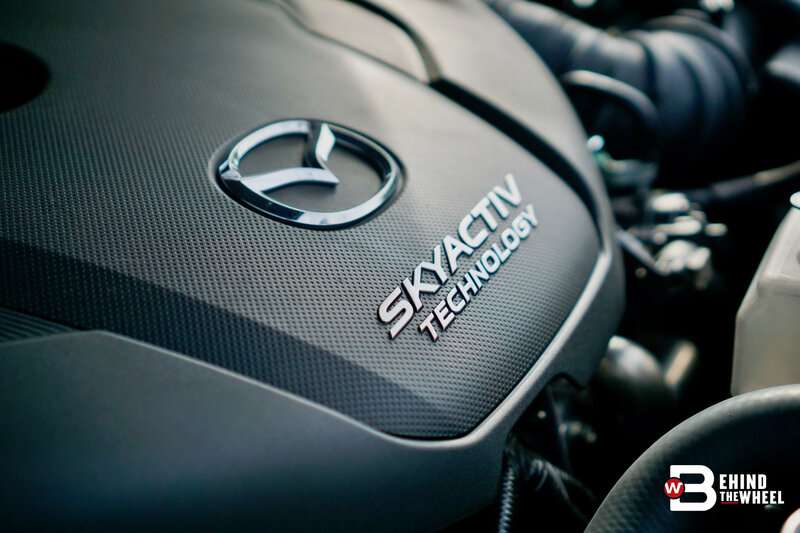 The SkyActiv-D’s redline is marked at 5,200rpm, sky-high for a diesel engine. It makes the getting up to speed feel every bit as satisfying as a petrol engine with a high redline; definitely feels quicker than the petrol-fueled SkyActiv-G.
As good as the SkyActiv-D is, it is a diesel engine and therefore heavier than the petrol engine. 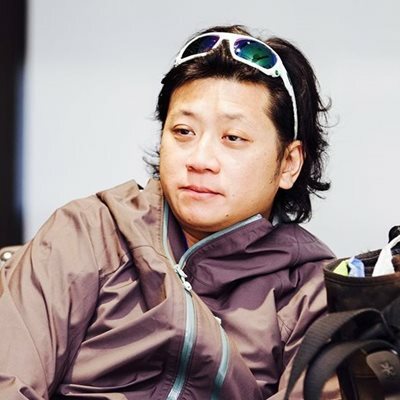 Despite that, ride and handling don’t feel compromised in any way. Just as the GL reviewed earlier, this CX-5’s suspension has been tuned to return balance to what could have been a whacked-up handling. The all-wheel drive system also helps, distributing power to all four wheel adds stability to the SUV. And the GVC system greatly improves passenger comfort by tai-chi-ing the G-forces around to counteract unwanted movements. It goes without saying that Mazda has accomplished what a lot of manufacturers are still working on. 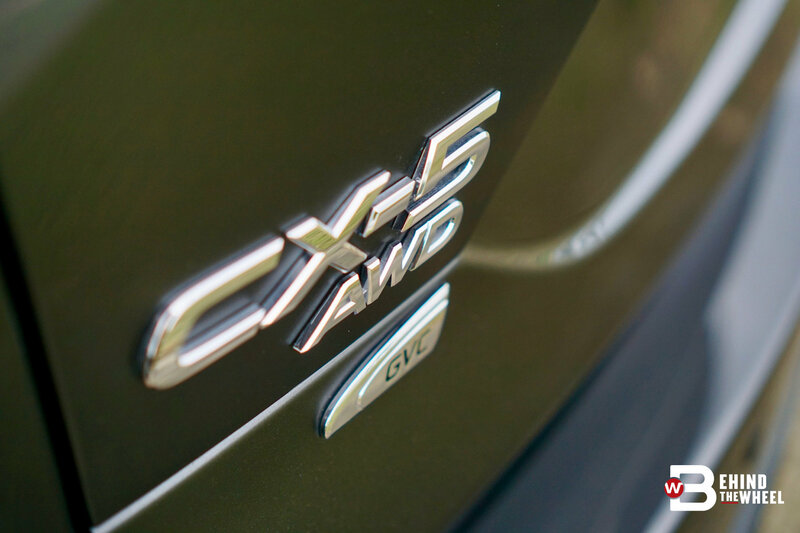 With a diesel engine under the bonnet, the CX-5 gains more horses, more torque and better mileage. Couple that with a finely-balanced vehicle-dynamics and you’ll have an SUV that crunches kilometres comfortably.